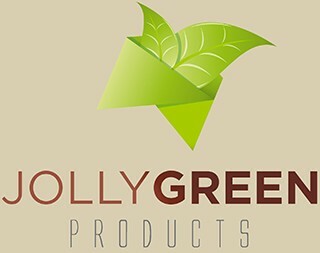 Providing innovative, eco-friendly, and premium quality kitchen products all backed by a lifetime warranty and exceptional customer service. Get your EkoGrips today and receive a lifetime warranty! What I like about these gloves is the easy cleaning feature. Just rinse with soapy water and they are good to go. I own a pair of nomex gloves which are nice but they absorb grease which isn’t so nice because they always look and feel dirty.